Connecticut Zero Energy Challenge 2012 Winner Are. The Connecticut Zero Energy Challenge is about designing and building a low to no energy use home. The challenge is in its third year with 8 participants competing for an overall winner to receive $10,000. First Place Winner is in Harwinton, Ct. that is a “Passive House” design and built by Wolfworks Inc. Along with winning 3 out of 4 categories in the contest this is the first house in CT to be officially certified by the International Passive House Association. The home had the lowest overall HERS index of -12 and achieve it at a cost to build of $169 per square foot. Emerald in National Green Building Standard. Platinum in LEED for Homes. Energy Star Version 3 “HERS Score 20”. 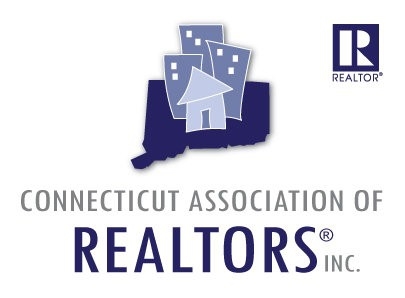 And The Home Builders Industry Awards “HOBIs” in Connecticut. Top Winner for Best Green Energy Efficient Home Overall. Third Place Winner is the New Fairfield, Ct. home overlooking Candlewood Lake built by BPC Green Builders. The 60 year home was sustainably demolished with the new modern style home sitting on the footprint of the original home and has achieved LEED Certification. To read more on these homes and the Connecticut Zero Energy Challenge (ZEC) click here. David Popoff is a certified “Green Homes Specialist” Realtor with William Pitt Sotheby’s in lower Fairfield County, Connecticut. Pups Playing in a Snowy Rowayton Morning, Ct.
A Snowy Morning in Darien, Ct.
Connecticut Home Energy Audit $75.